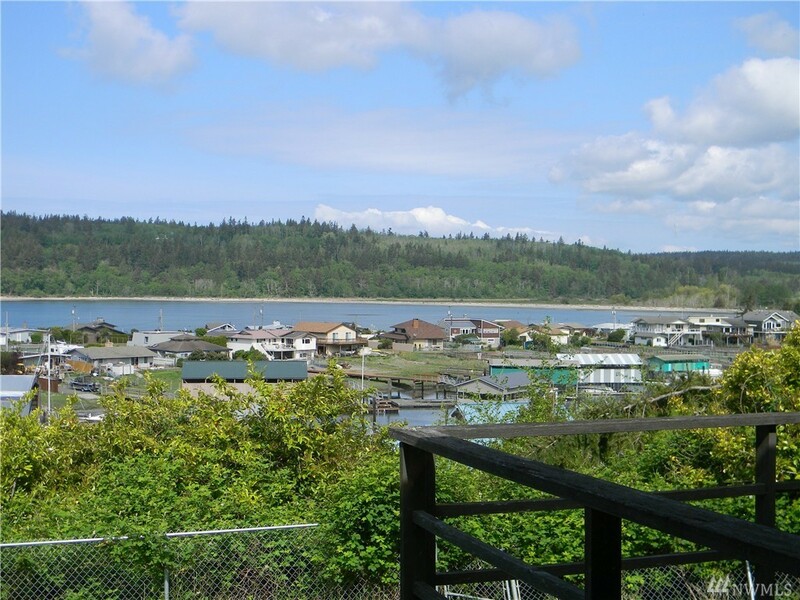 This home has a fantastic view overlooking the bay, canal, sound & mountains. Mid-Century details plus updating make it a unique property. Main floor has living area & kitchen both with huge picture windows, a bedroom and full bath. Downstairs has another bedroom, bonus room & family room.